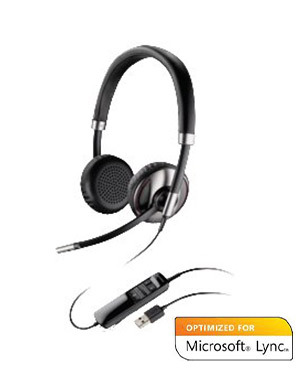 The Plantronics® Blackwire C720-M (Microsoft® Lync version) headset combines reliability and flexibility unlike any other unified communications device. 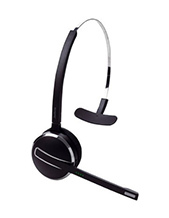 It’s sleek, smooth design houses breakthrough Smart Sensor™ technology allowing you to answer a PC or mobile phone call by putting on the headset and then pause mobile device playback by taking it off. 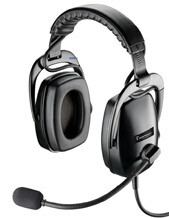 Whether corded or wireless, the C720-M has got the style and the brilliance to back it up. 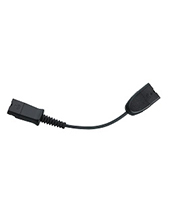 Ideal for knowledge workers who demand seamless device connectivity, now the powers of your PC, mobile phone, and tablet unite. With the C720-M headset your media, your calls, and your voice are channeled with unmatched sound clarity, optimized by Plantronics’ dynamic EQ. The binaural C720-M version also offers a PC wideband, noise-canceling microphone and hi-fi stereo sound, perfect for voice-conferencing and multi-media playback.